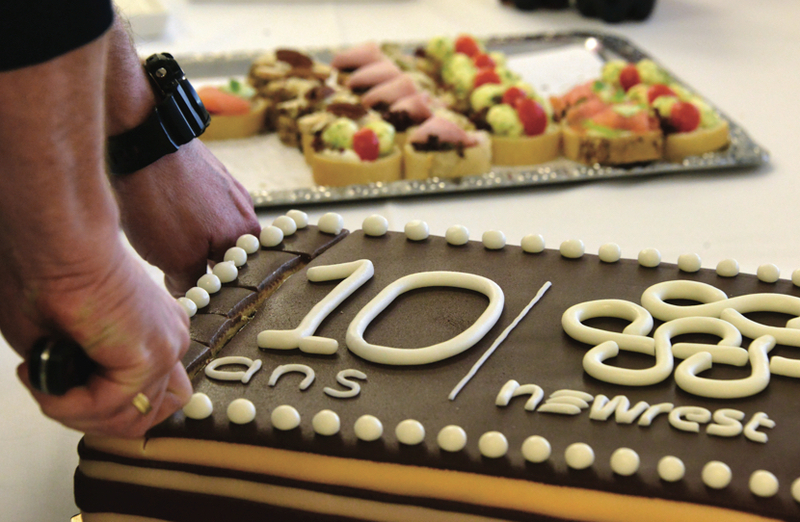 Founded as Catair in 1996, the French company chaired by Olivier Sadran and Jonathan Stent-Torriani sells its expertise in numerous countries around the world: Inflight, buy on board, duty free, Catering and Remote site, Rail, Retail and support services. 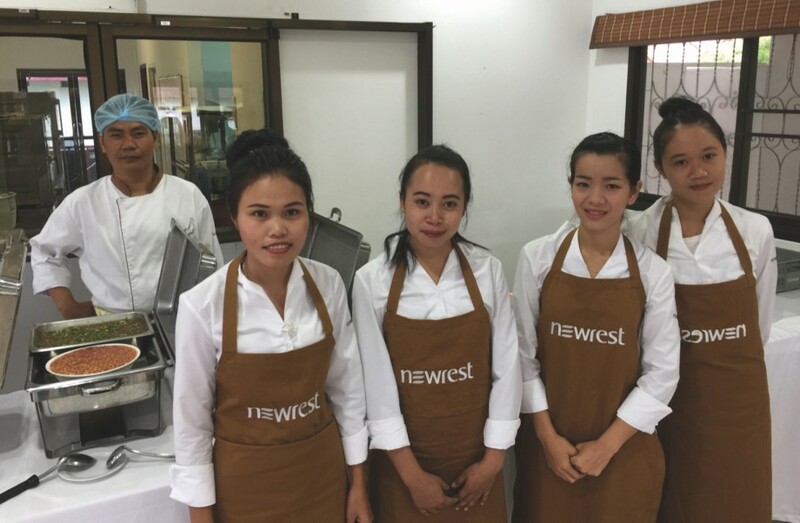 Newrest is the only caterer active in all catering and related hospitality segments. 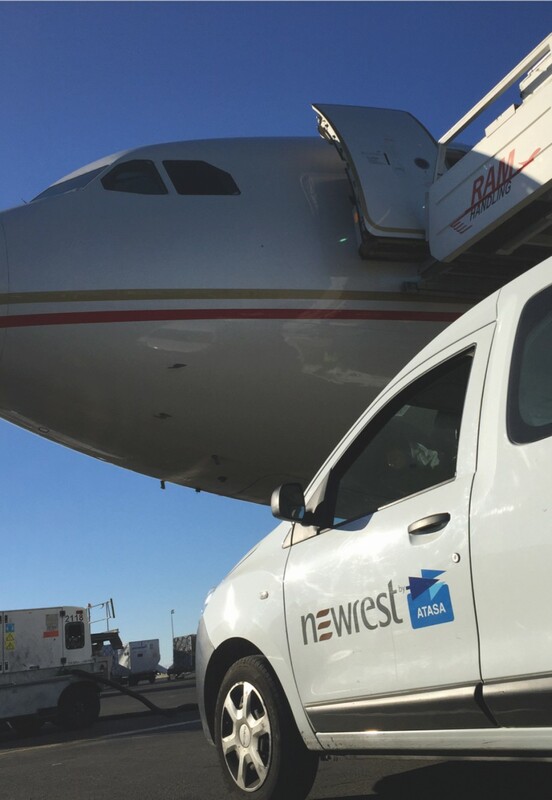 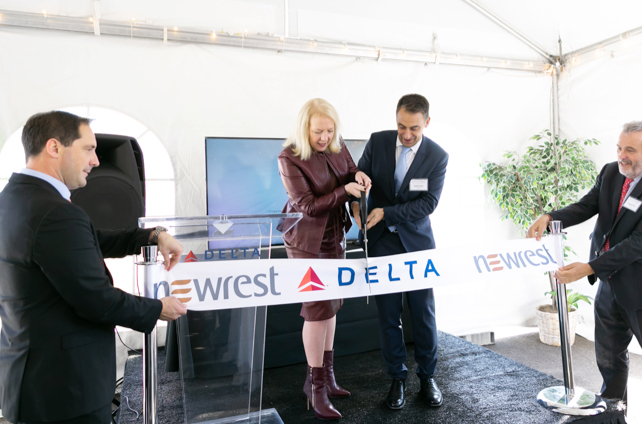 Newrest opens two major production units for Delta Air Lines, successfully expanding its establishment on the American continent.